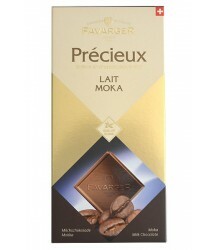 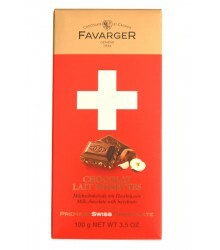 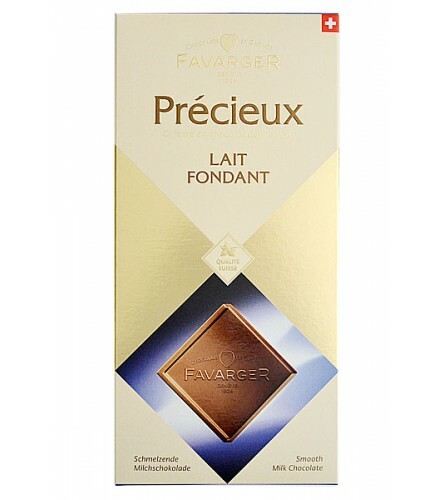 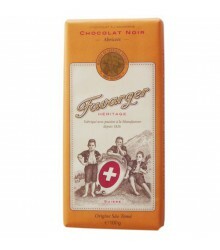 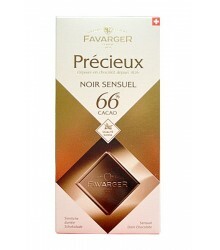 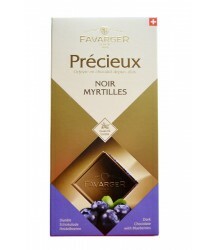 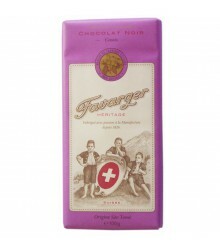 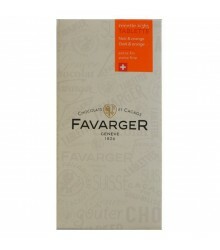 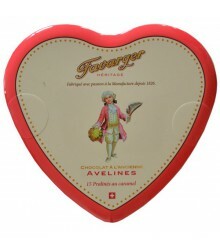 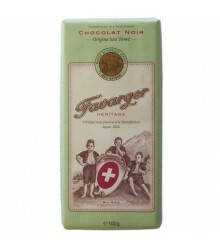 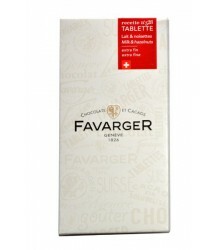 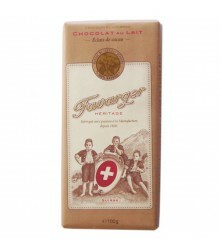 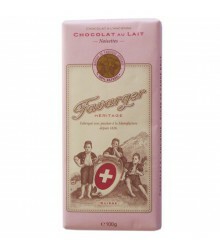 Description: To try a square of Favarger Precious Milk Fondant is to live a rare, intimate and privileged moment. 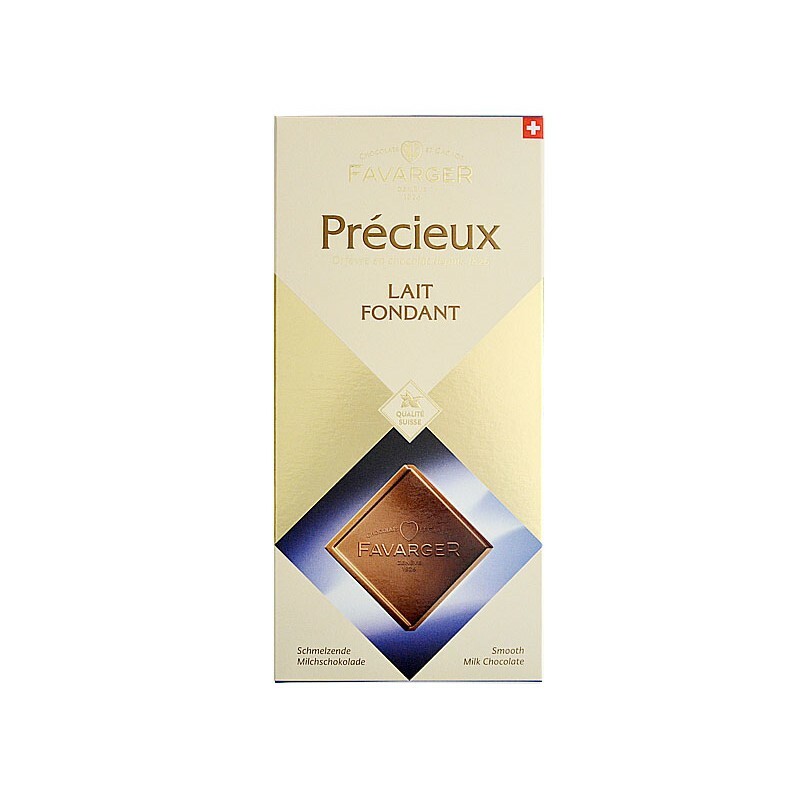 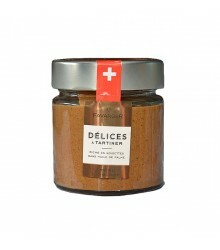 It's about discovering a refined milk chocolate, surprisingly sweet, deliciously unctuous and sensual, made with excellent Swiss milk. 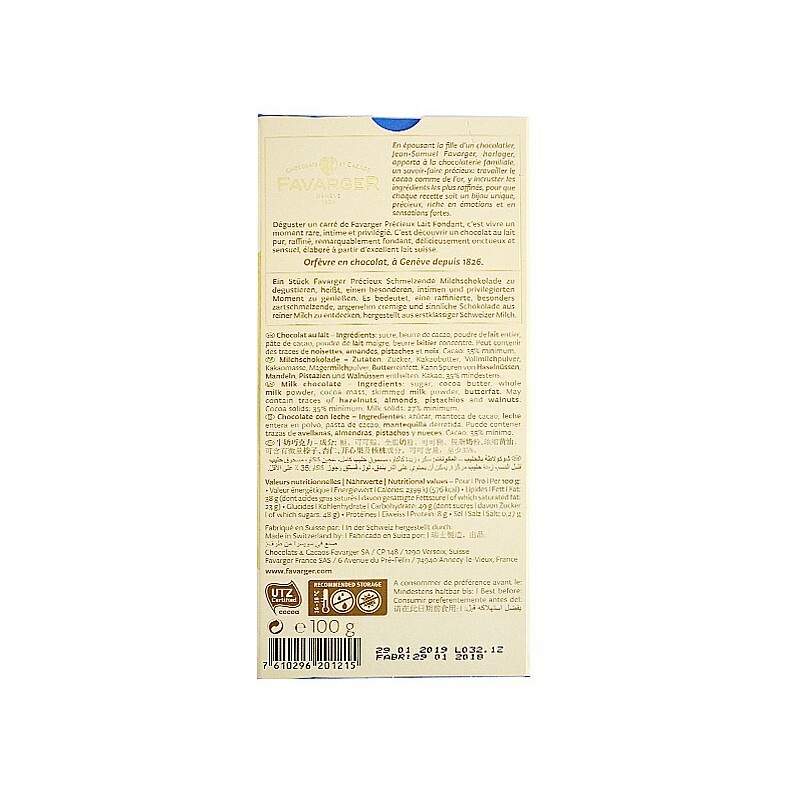 Ingredients : sugar, cocoa butter, whole milk powder, cocoa mass, lean milk powder, concentrated butter. 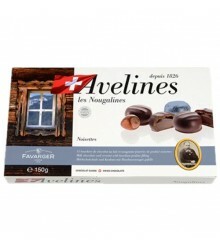 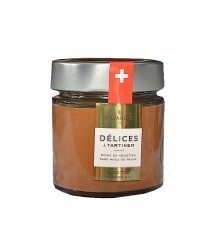 It can contain races of hazelnuts, almonds, pistachios and walnuts. Cocoa: 35% minimum.